Mai Nguyen | Freelance Writer: BUST MAGAZINE: What's a girl to do in Thailand? 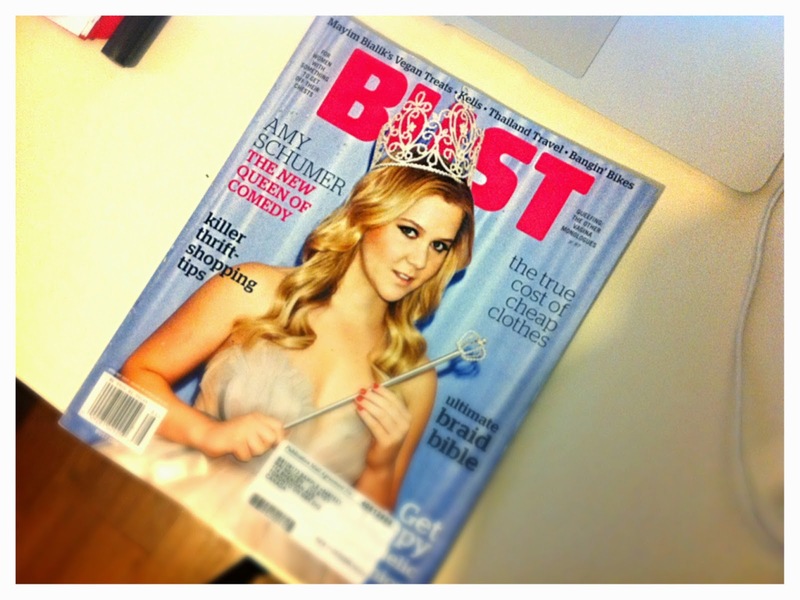 BUST MAGAZINE: What's a girl to do in Thailand? I spent 4 months living in Chiang Mai last year. It wasn’t a long time by local standards but long enough by backpacking ones. And in a short matter of time, I fell in love with the city. If you look closely enough, you’ll see Chiang Mai is totally run by women. The food carts, the market stalls, all the shops in between, chances are a woman is at the helm. 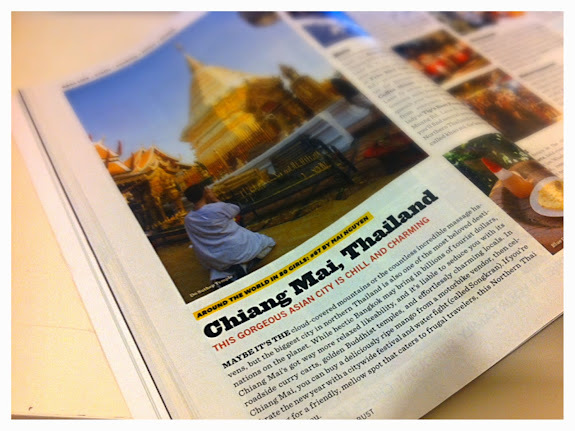 So naturally, I wrote a travel story [PDF] for Bust Magazine to uncover all the female-friendly gems of Chiang Mai. I’m really proud of the piece, mostly because it’s been a feminist dream of mine to write for Bust. Basically, I can die peacefully now.